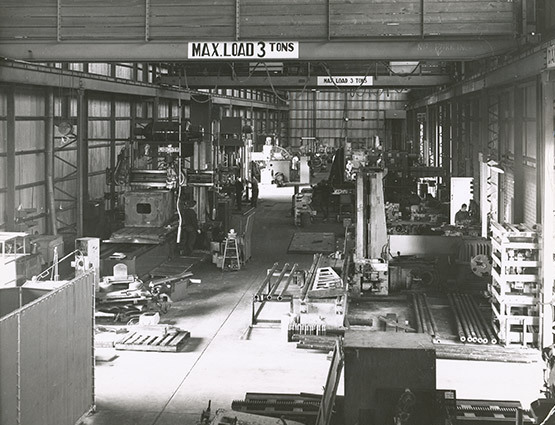 Our History - Heavymech Pty Ltd.
Heavymech began operations at its current Northfield workshop in 1968 and in April 2010 we opened our Whyalla workshop to service customers in the northern regions of the state. Our primary function has been and is still today, to offer high class machining and fitting services across all market segments at a cost effective price. 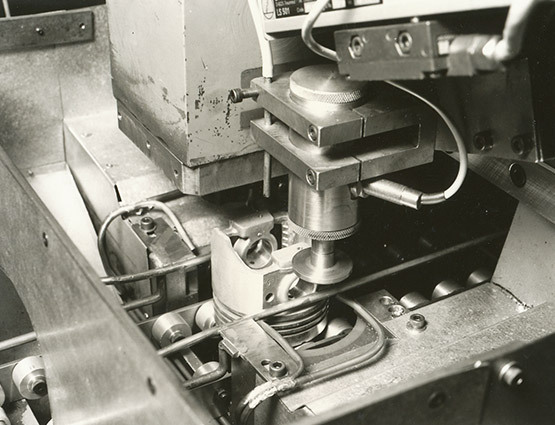 Founded by Andrew Brown in 1968, Andrew Graham Machine Tools was the machinery sales arm of the business whilst Heavymech was the machine shop section where the machine tools sold by Andrew Graham Machine Tools could be demonstrated in action to prospective buyers. 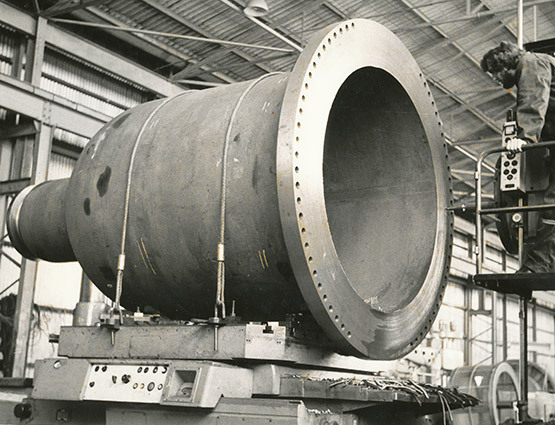 Heavymech was also responsible for the refurbishment of used machine tools, a service which is still offered to this day. 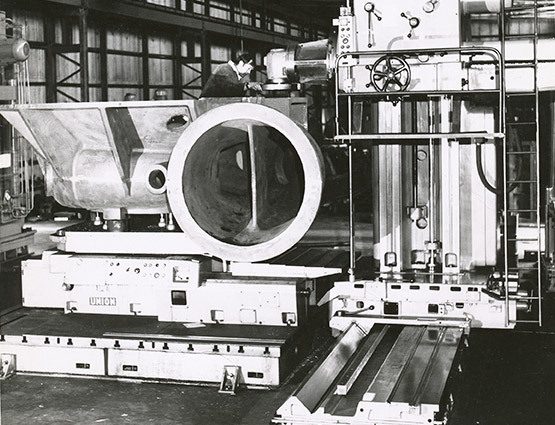 The machining capability was, and remains to this day, unrivalled in the state. 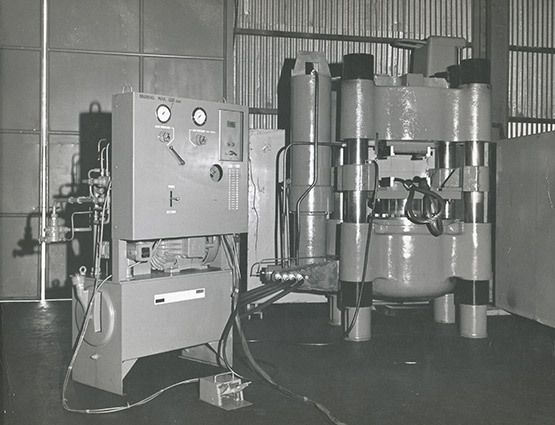 Throughout the 1970s and 80s, Heavymech specialised in the manufacture of special purpose machinery designed to meet customer needs. Major projects included the manufacture of a 2500 tonne swaging press for A Noble & Son, the manufacture of a baling press for Australian Wool Dumpers and the manufacture of a piston processing line for Mitsubishi Motors. As the industry landscape changed over time, Heavymech has utilised the knowledge gained through building special purpose machinery and the refurbishment of machine tools for the successful refurbishment of various mechanical plant and equipment from a number of different industries. Examples of the types of equipment refurbished include oil and gas exploration equipment, pumps, valves and crushing plant. In 2006, Heavymech was acquired by E&A Limited, a South Australian based diversified investment company who own seven additional subsidiary companies to Heavymech. E&A Limited have continued to operate Heavymech in accordance with its originally established principles and standards. The Whyalla division was established in 2010, in particular, to service the Iron Triangle region and surrounds. Heavymech have a long and successful history of employing and training apprentices in the mechanical engineering stream. A number of members of our current management team undertook their apprenticeships at Heavymech, including the Senior Estimator, the Adelaide Workshop Supervisor and the Adelaide Operations Coordinator. The vast majority of those apprentices trained at Heavymech have gone on to successful roles within the engineering and maintenance fields. Heavymech continues to regularly employ apprentices and believe them to be an investment for the future in our company. Heavymech has an established history of being prepared to work closely with our customers to ensure that their requirements are met. In support of this we have assisted some of our customers with product development advice over the years with the result being their continued support in using our services.